WSRE, PBS for the Gulf Coast will be celebrating 50 years in 2017! We’re preparing to commemorate this milestone with a walk down memory lane—all the way back to 1967—collecting photos, film and stories from viewers, donors and employees—past and present. We invite you to share your favorite WSRE memories. Stories and photos can be submitted below and will be made available to the public, pending station approval. 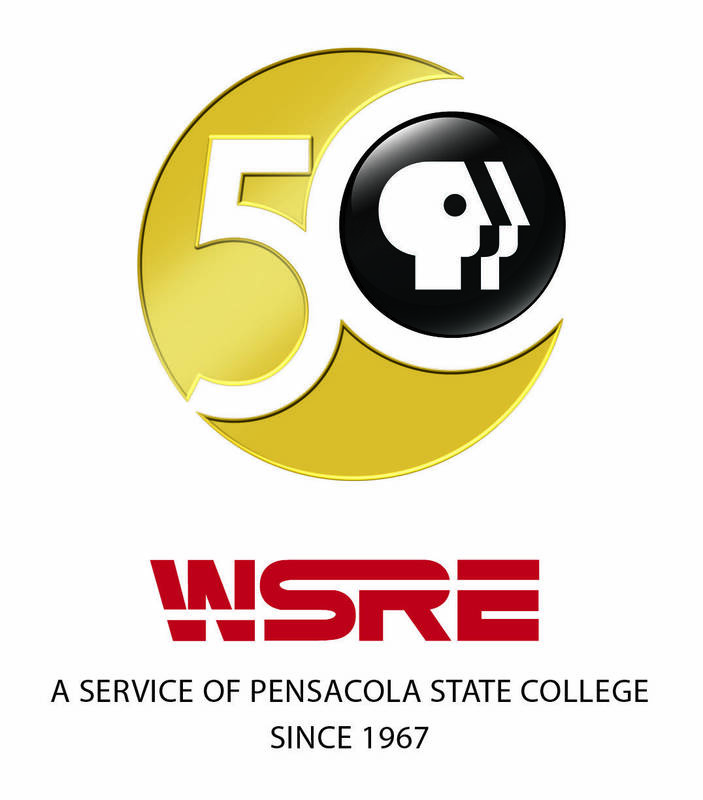 THANK YOU for your support over the years and for helping WSRE and Pensacola State College observe 50 years of public television serving the Gulf Coast communities of Northwest Florida and South Alabama. To share your history with WSRE in person, please call 850-484-1200 or email kjones@wsre.org.